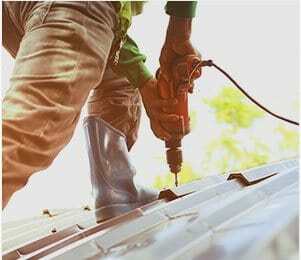 Whether you are wanting to complete renovations, additions, or are wishing to buy or sell a property you really cannot afford to overlook a roof condition report. 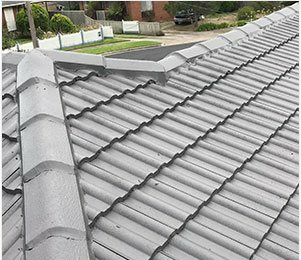 Able to deliver an honest and thorough assessment on the current condition of your roof the qualified assessors at Melbourne Roof Care can save you both time and money thanks to our accurate and methodical assessments. 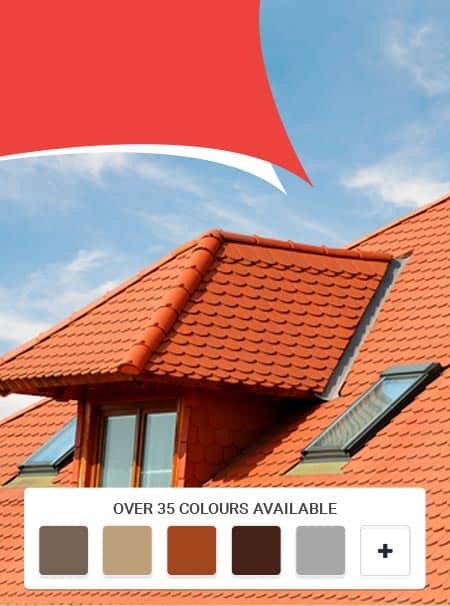 For lasting confidence and peace of mind in the quality, integrity, and condition of your roof you need a detailed and personalised inspection to be conducted. 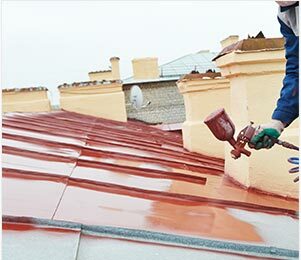 By closely and methodically going over all areas of our customer’s roofs the inspection team at Melbourne Roof Care can provide Melbourne residents in the process of buying or selling a property with an accurate assessment of the health and condition of the property’s roofing structure, from its highest point through to its guttering. 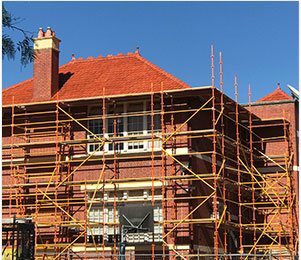 With over 27 years of first hand and in-depth experience working on roofs of all styles, sizes, and shapes, you can rely on the precise assessments made by the expert team at Melbourne Roof Care. 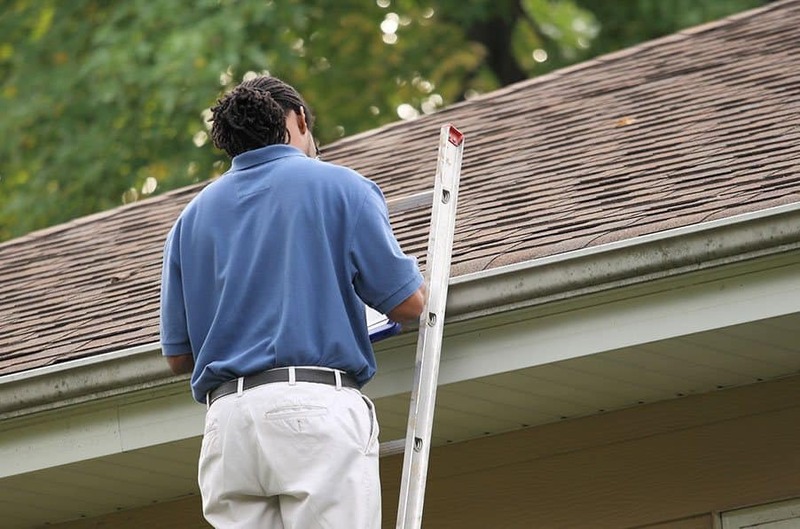 To make sure that your roof lasts and can withstand continuous exposure to the elements book in for an inspection today by calling our knowledgeable and professional team today.